Nutcafe Wow e liquid is a rich nutty coffee cappuccino, great fro any coffee vapers out there. The blend is of a medium strong creamy coffee and walnut background. WHAT IS NUTCAFE E JUICE LIKE TO VAPE? Vaping this coffee flavoured e juice is like vaping a creamy cappuccino with a hint of walnuts and works really well. The medium roast coffee flavour is underpinned with a subtle creamy taste like the popular coffee drink all sitting on a base of subtle walnuts. You can definitely taste the coffee with the nutty flavour hovering in the background accentuating the main coffee flavour and adding a richer deeper taste experience. The exhale is smooth and the aroma created by the exhaled vapour is a mild coffee one. When producing our premium own brand vape liquids The Vape Shop makes sure they DO NOT contain:- Diacetyl, Acetoin, or Acetyl Propionyl, refined sugars, protein, genetically modified ingredients, animal ingredients of any kind, preservatives, sweeteners, or colours. Is Vaping Nutcafe eJuice Vegan & Vegetarian Safe? You can rest assured when purchasing this vape liquid that it contains only the purest ingredients. 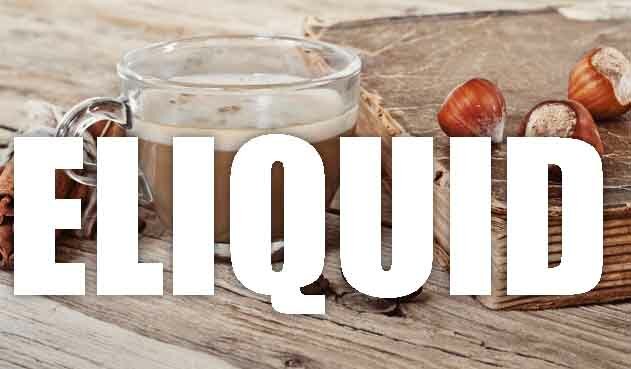 We make sure that all our drink style e liquids is gluten free and suitable for vegetarians, and vegans.